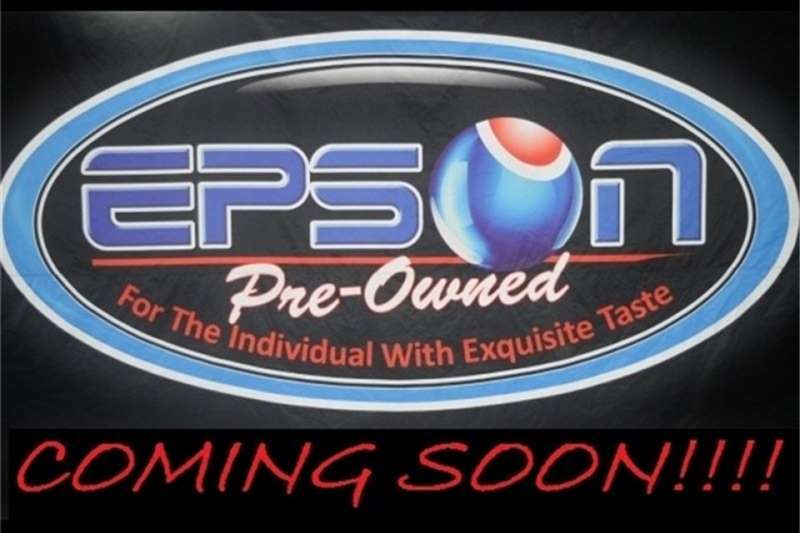 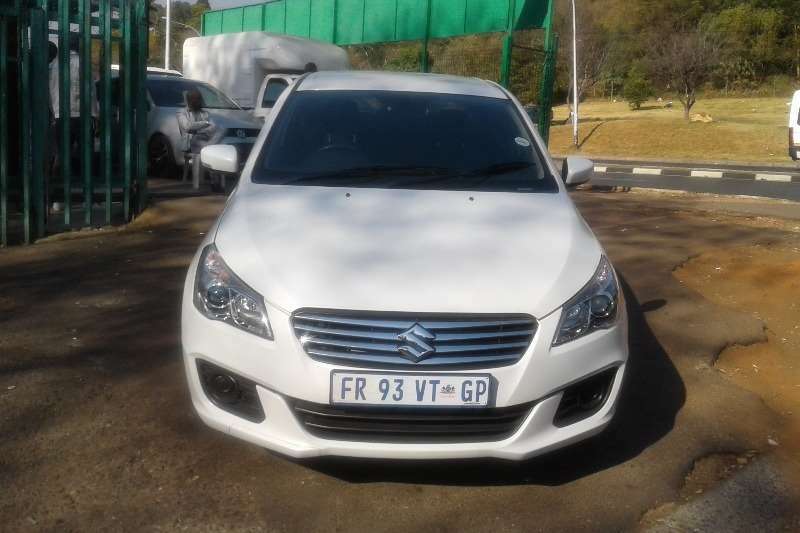 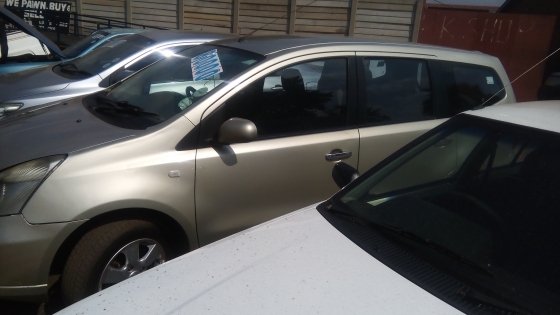 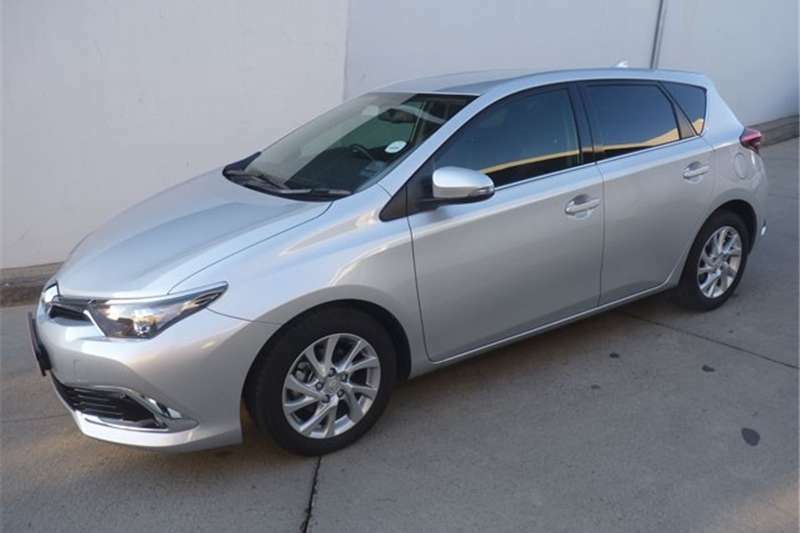 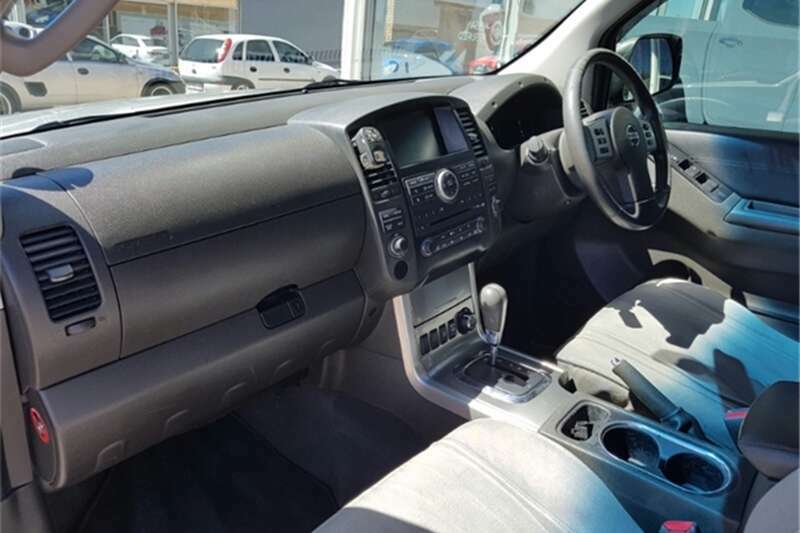 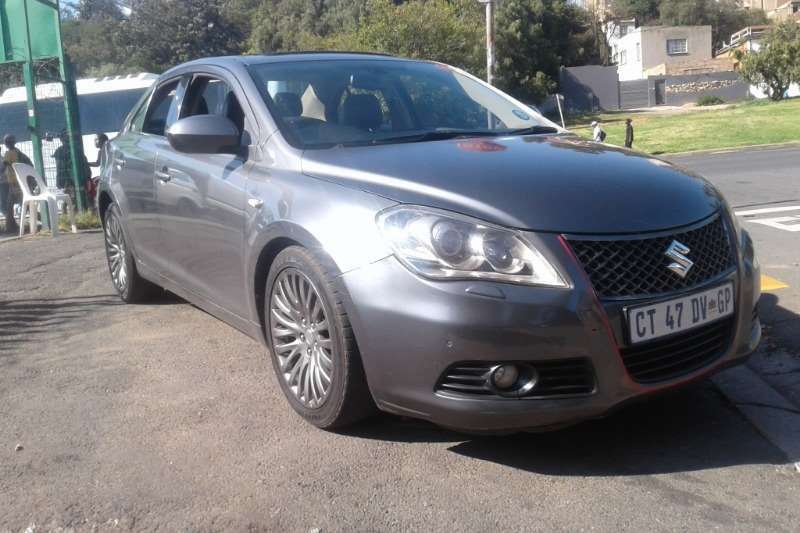 Radio/CD MP3,CD Shuttle,CD Player,Leather Interior,Electric Windows,Air Conditioning,Full Service History,Bluetooth,Smash and Grab.We offer the best used cars in an excellent condition and affordable. 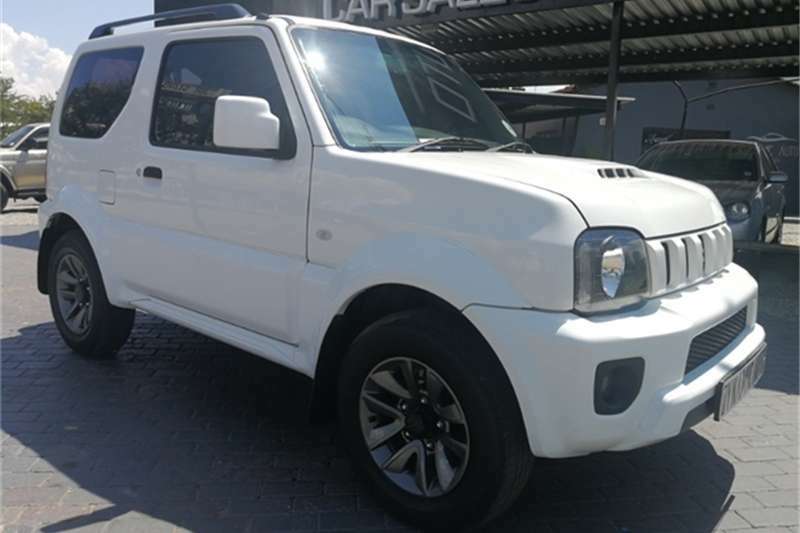 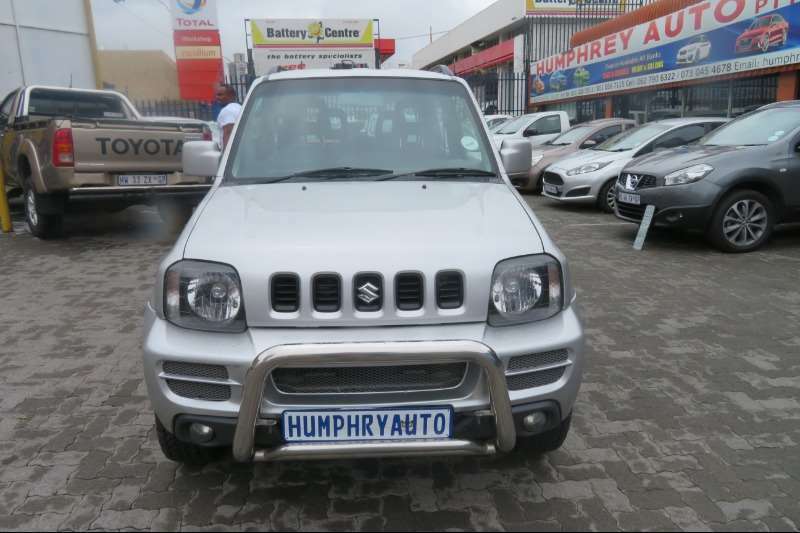 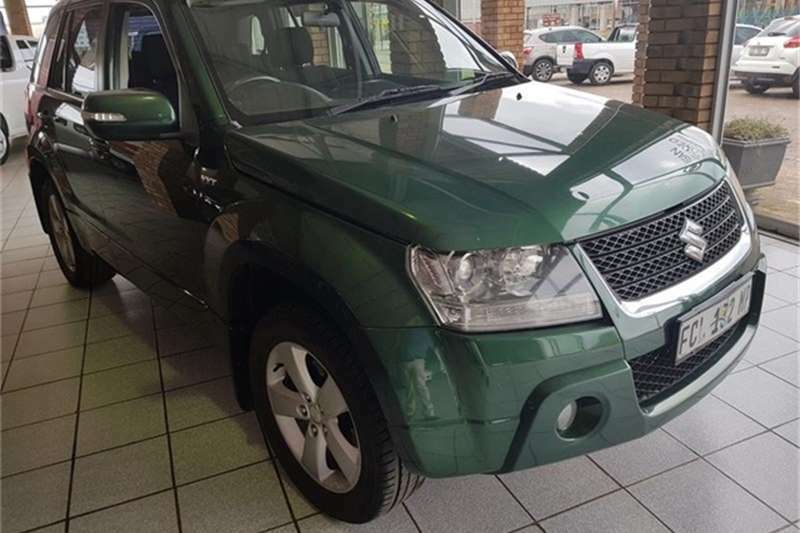 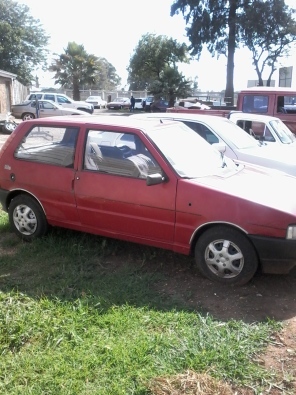 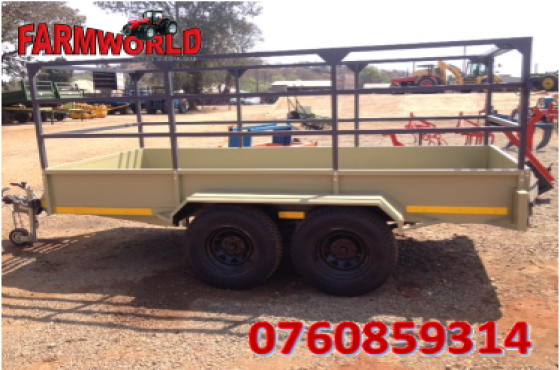 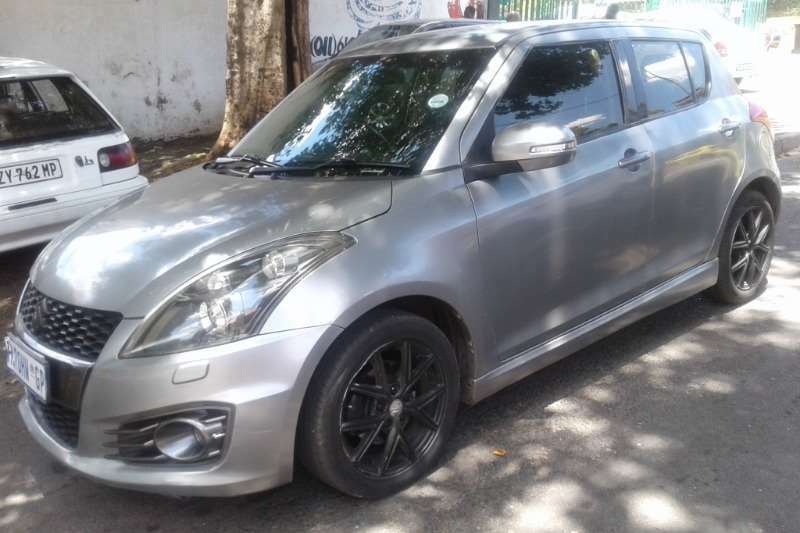 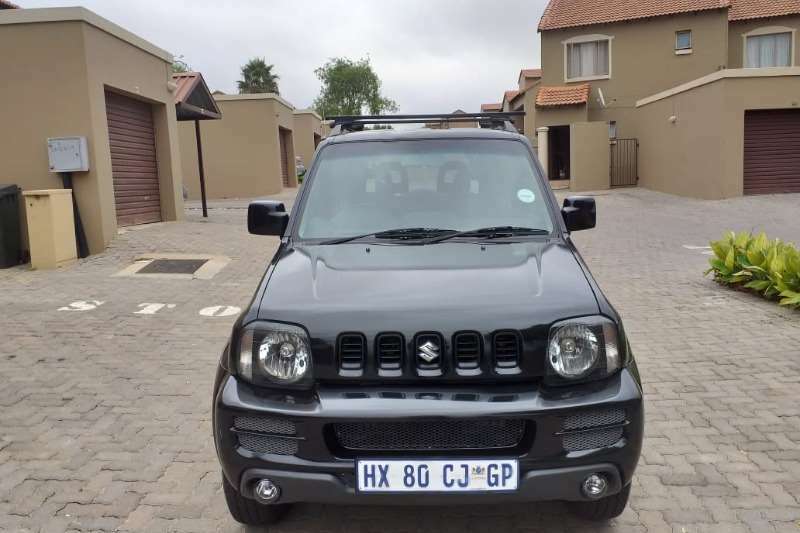 Radio/CD MP3,EBD,Immobiliser,Mags,ABS,Anti - Hijack,Alloy Wheels,Fog Lights,Electric mirrors,Power Steering,Electric Windows,Air Bags,Roll Bar. 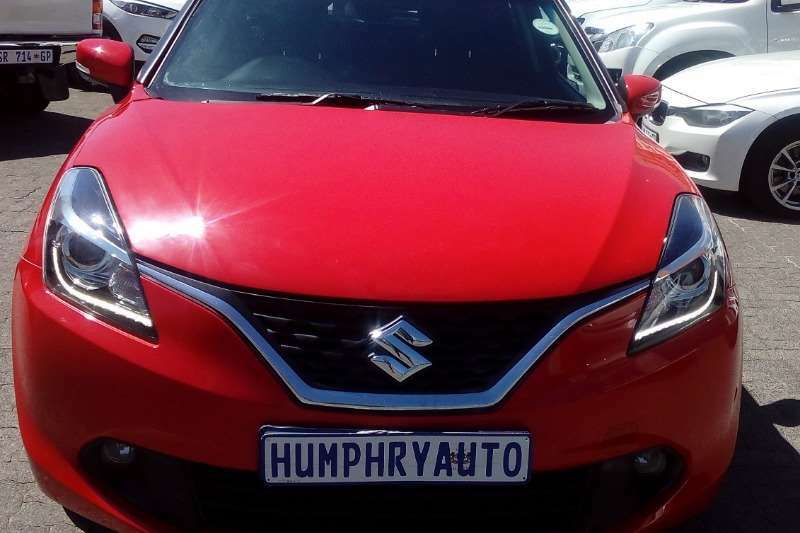 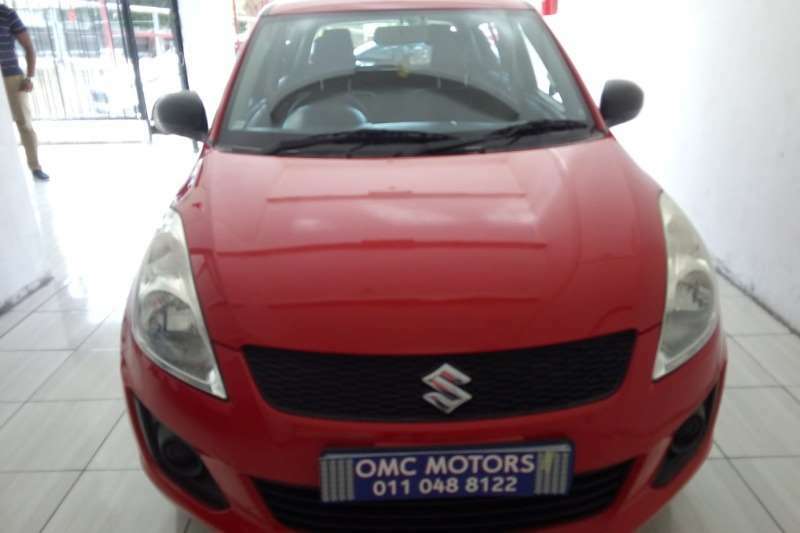 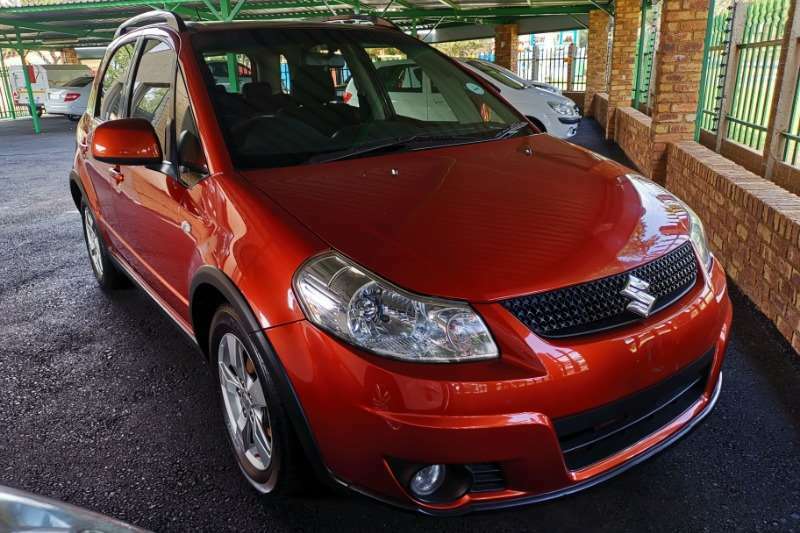 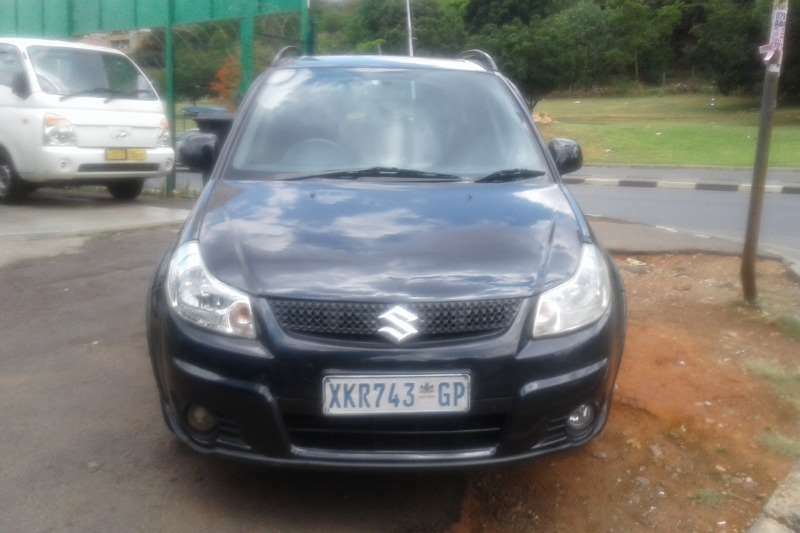 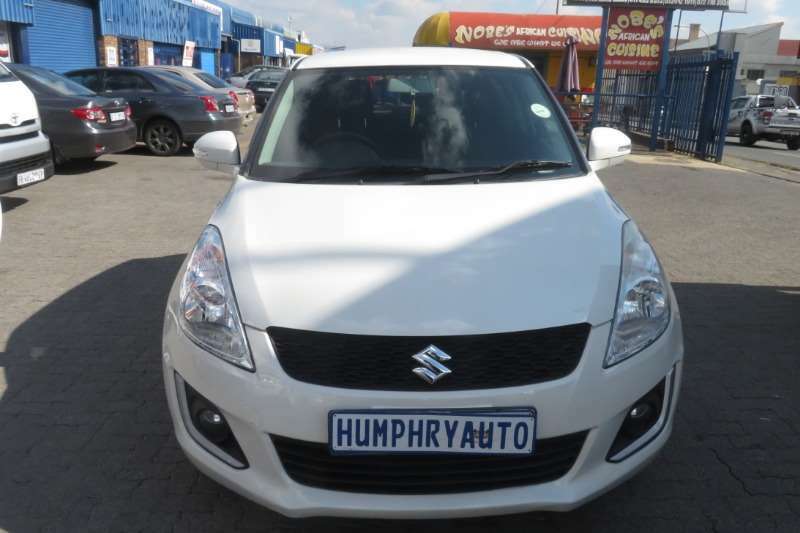 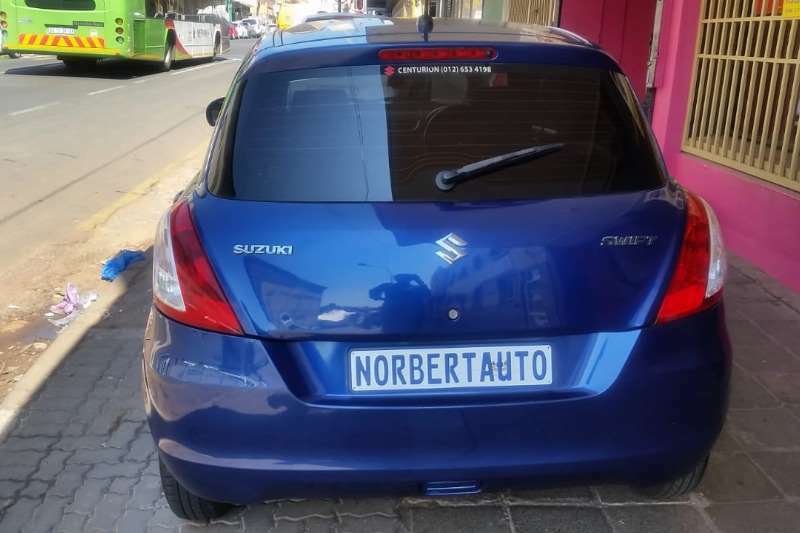 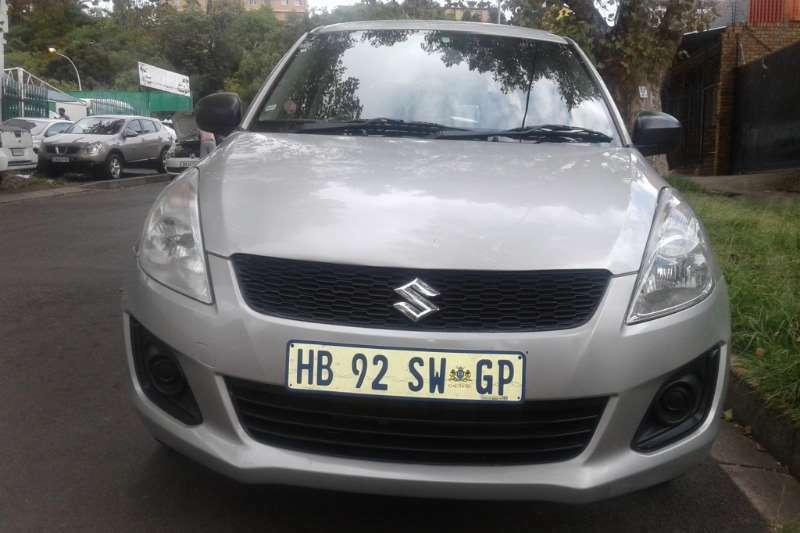 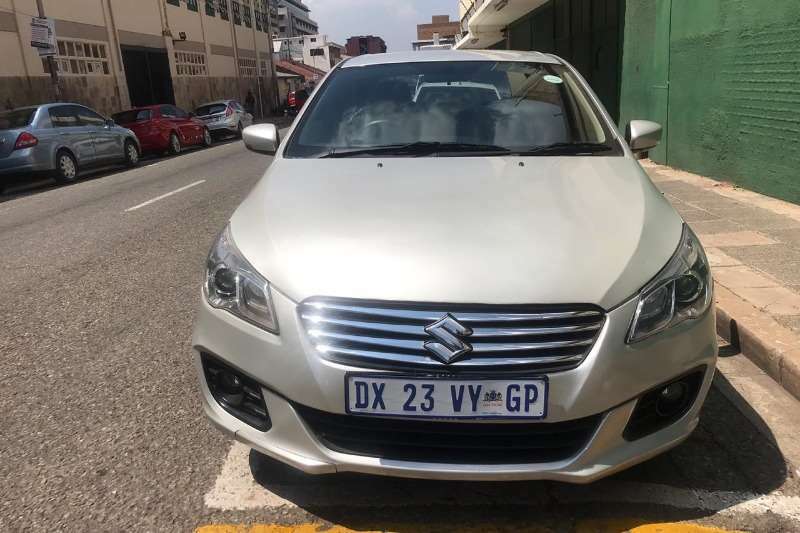 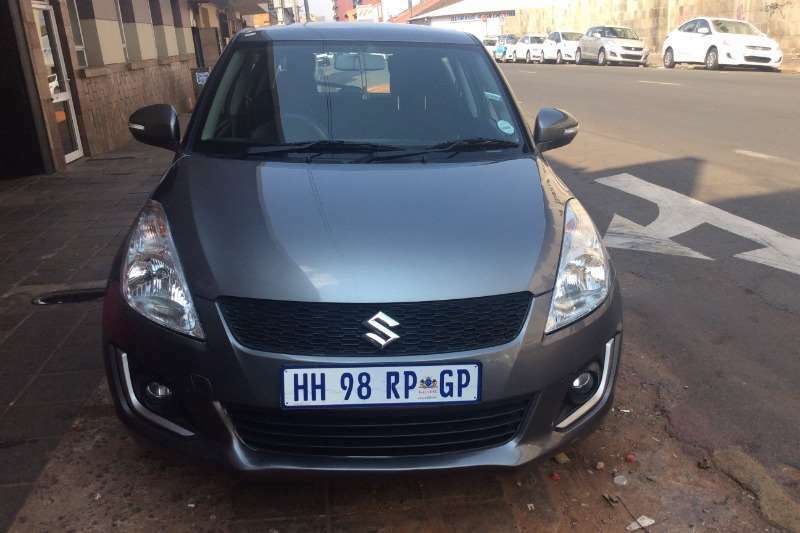 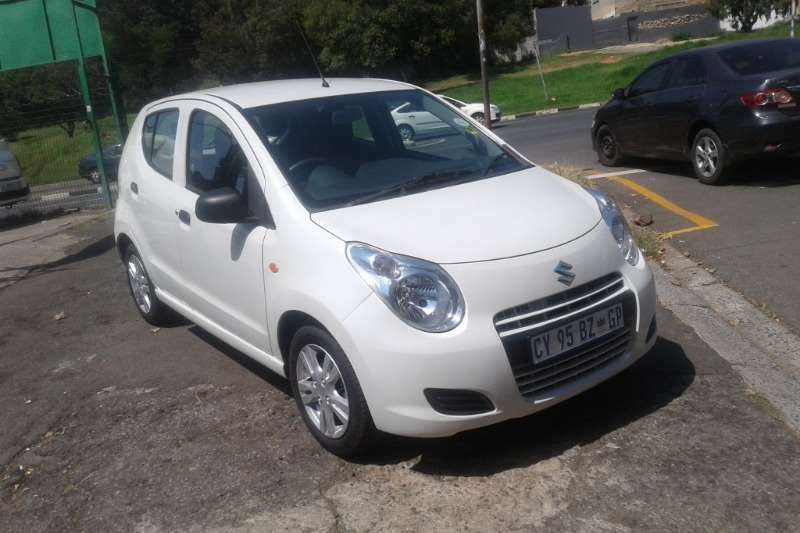 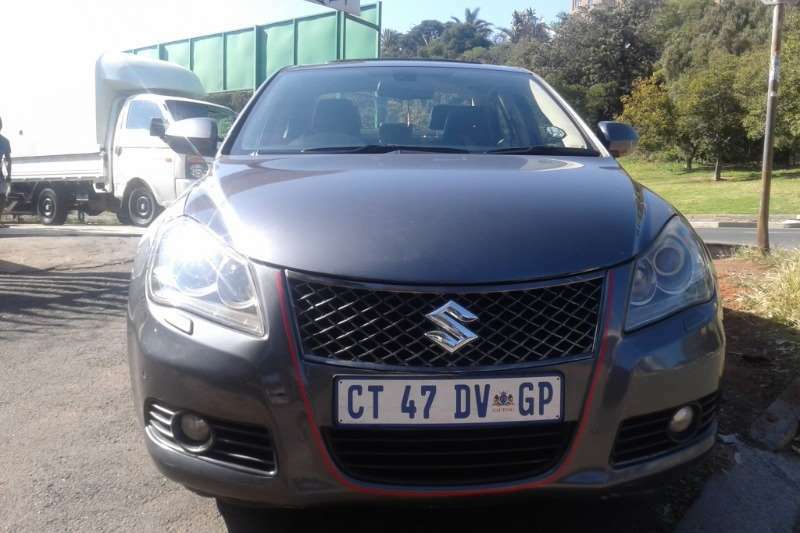 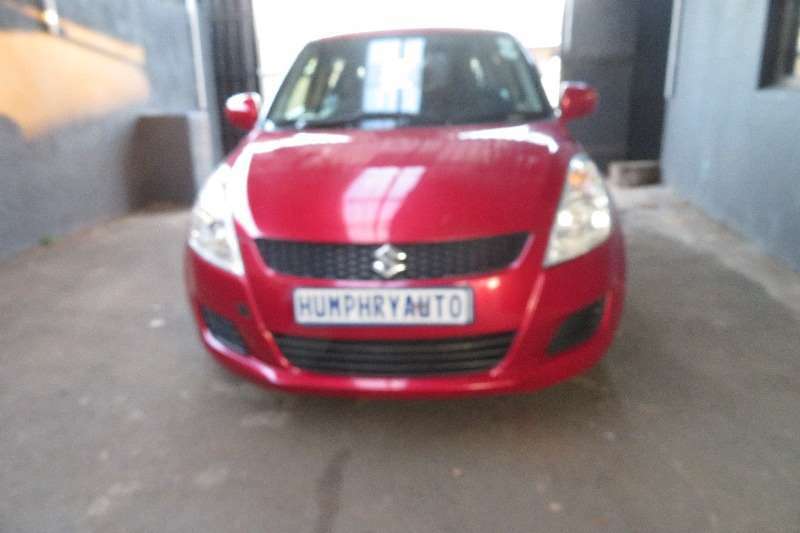 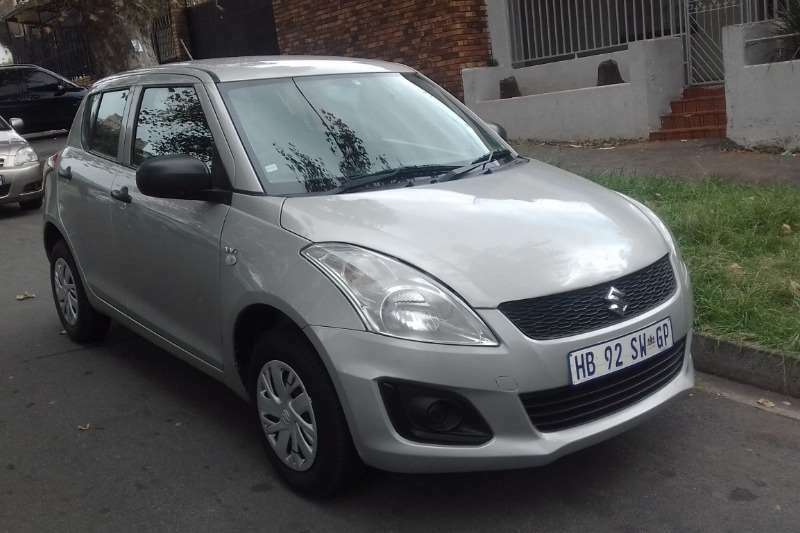 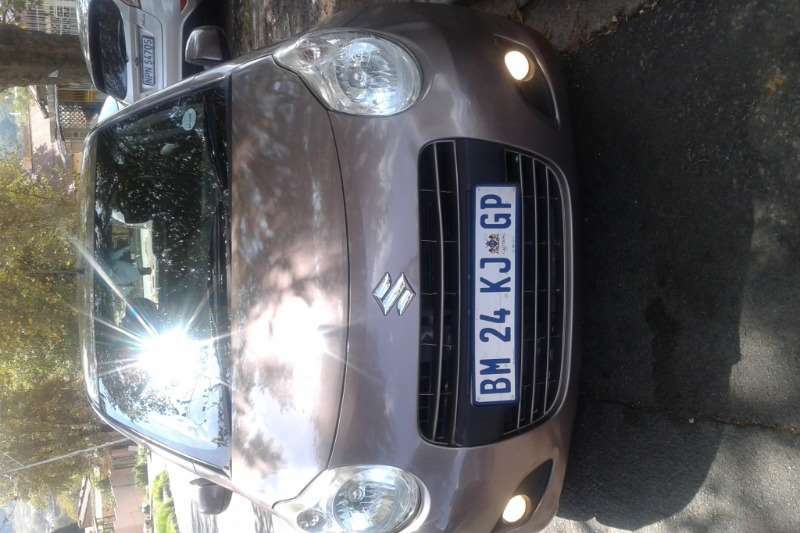 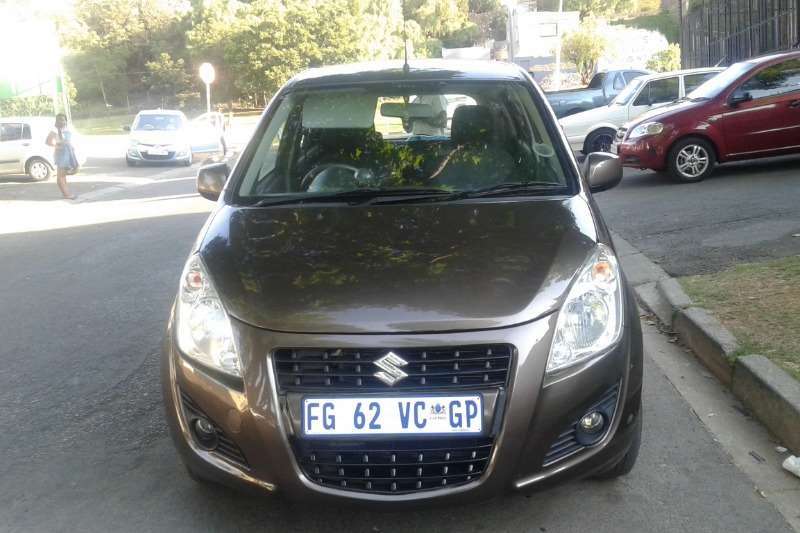 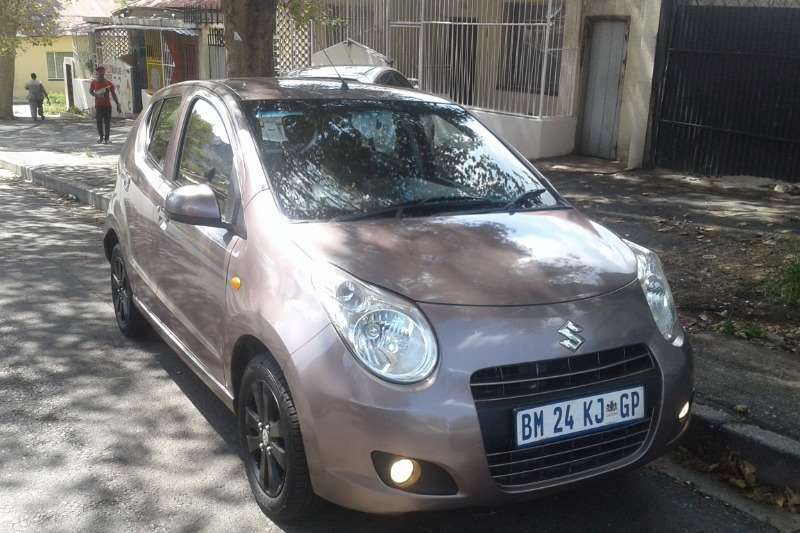 Get an email notification for any Results For Sale in Suzuki in South Africa when they become available.